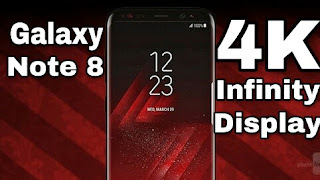 Galaxy Note 8 - DKHD Tech..
Hi guys its Dkhd here and in this post i gonna talking about the new Galaxy Note 8 specs,rumours,and also releasing date. So first of all we start with the specs and then step by step knowing about others things. 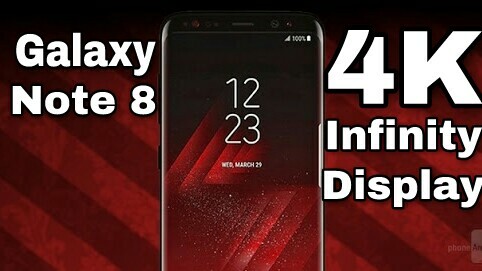 As you guys normally know about that Galaxy S8 and S8 + is along with the Snapdragon 835 or Exynos 8895 along with 4GB Ram but here the twist the Galaxy Note 8 is along with Snapdragon 835 or Exynos 8895 with 6GB ram. The releasing date of new Galaxy Note 8 is the phone is been launching on September 2017 where Apple launching their new Iphone 8. The phone is along with 6.4 inches "4K Display" infinity just like the Galaxy S8 and S8 plus. Xperia also have two phones with 4K display but have bezeled but in this time samsung just have a bezeless smart phone with a 4K Display. The fingerprint in Galaxy S8 and also S8 plus have very bad placement but rumours said that Galaxy Note 8 have a fingerprint scanner under the display no more bad placement just like Galaxy S8 and S8 plus. So guys in this picture you see dual lens camera but this is very bad. 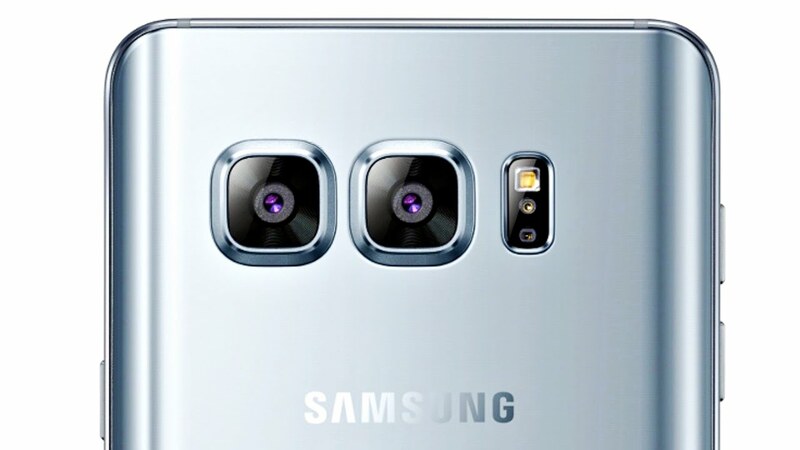 Galaxy Note 8 is with the dual lens but in small size.